This is just a random wallpaper of Sailor Chibi Chibi Moon. 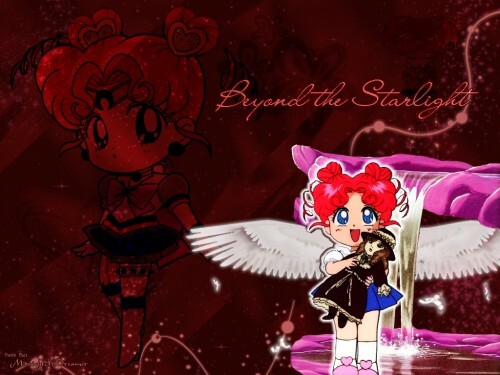 It's called "Beyond the Starlight" because Sailor Chibi Chibi Moon is supposed to be gazing up the night sky. this is so neat! i love it!